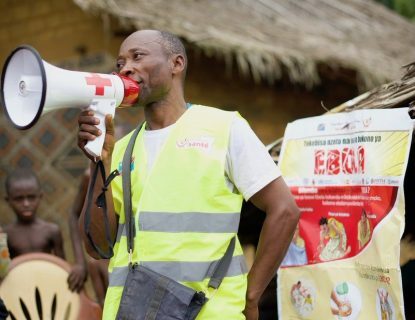 The head of the Centers for Disease Control and Prevention (CDC) in the United States said Monday that he shares with international health experts a concern that the Ebola virus outbreak in eastern Democratic Republic of Congo may not be readily controlled. 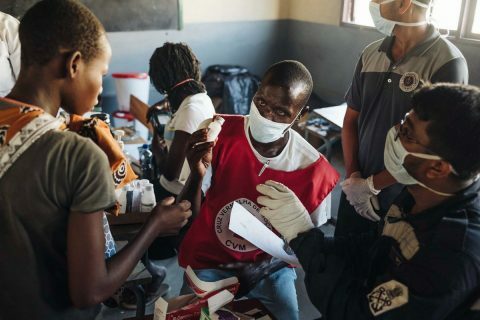 “I do think this is one of the challenges we’ll have to see, whether we’re able to contain, control and end the current outbreak, with the current security situation, or do we move into the idea that this becomes more of an endemic Ebola outbreak in this region, which we’ve never really confronted,” said Dr. Robert Redfield. His remarks were delivered at a briefing in Washington D.C. covered by the Washington Post. Publicly, Redfield was quick to assure the global community that the U.S. agency was assisting the Congolese. 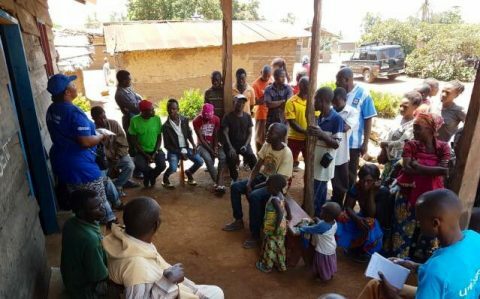 Redfield’s comments came amid renewed attention to what some Congolese health workers say is a glaring absence of U.S. assistance. 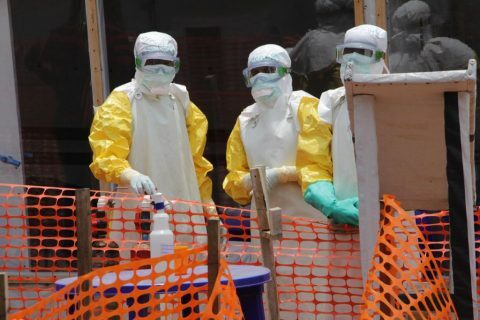 Medical news leader Stat reported last month that President Donald Trump’s administration banned its CDC experts from working in hot security zones like Beni. 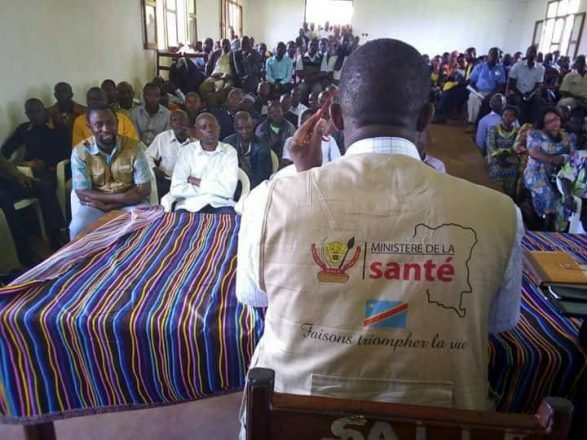 A total of 186 people have died, almost half of them now in Beni, according to the Monday update from the DRC’s Ministry of Health. There are 300 reported cases, with 265 of them confirmed as Ebola.